In this video, Jason Bermas of WeAreChange gives you the latest breaking news on NXIVM. 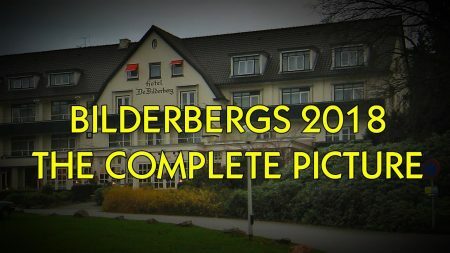 In these videos, Luke Rudkowski has given us unprecedented insight into this year’s Bilderberg Conference in Turin, Italy. 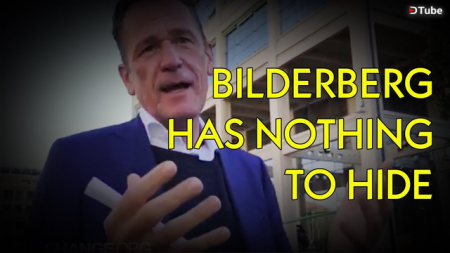 In this video, Luke Rudkowski of WeAreChange brings you an epic confrontation with new Bilderberg golden boy John Hickenlooper. 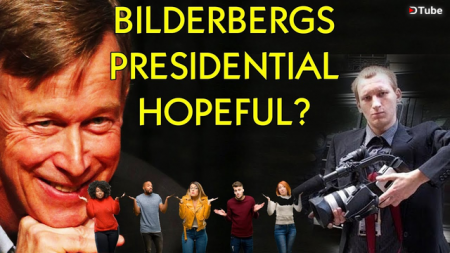 In this video, Luke Rudkowski of WeAreChange confronts the men and women attending arguably the worlds most powerful and secretive conference. 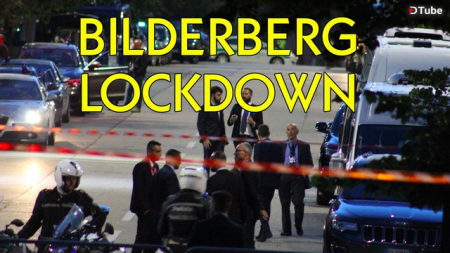 In this video, Luke Rudkowski of WeAreChange gives you the latest in Turin Italy at Bilderberg 2018 with journalist Charlie Skelton.